The best solution made for the serious young pianist. If your child will be taking lessons and playing for years, this piano pedal platform is worth the investment. Also a great idea for teachers as the platform can be placed on the pedals as needed and quickly adjusted. This pedal extender platform is great for children or anyone who has a hard time reaching the piano pedals. Also serves as a foot rest for piano players whose feet don't quite reach the floor. 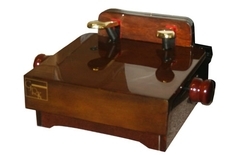 The pedals of the extender simply rest on the pedals of the piano, so no installation is required. Simply adjust to the correct height and your young piano student will be able to comfortably reach the pedals! 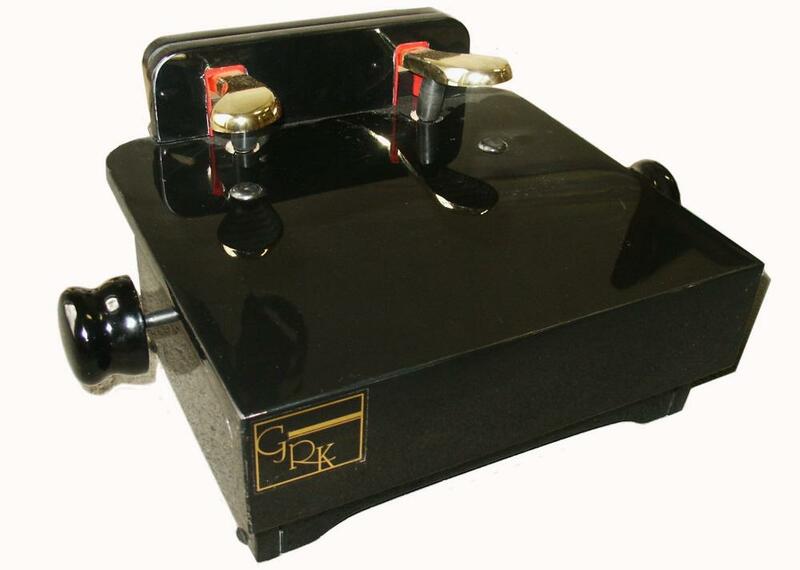 Available in High-Gloss Ebony or Brown this pedal platform is highly portable and fits any piano. The mechanism adjusts in 3 increments from 5-7/8" to 9-1/4" from the floor. This products ships free to anywhere in continental United States. Alaska, Hawaii and International shoppers, please email us for a shipping quote (including your address and the product you are looking at). Please select the piano lock shipping option at checkout.